Finn Balor was the first NXT graduate to be taken in the 2016 WWE brand extension draft, going fifth overall to RAW. The WWE Universe may know Bálor for being the first-ever Universal Champion, but the mysterious Irishman’s legend spanned across countries and continents long before he ever stepped onto the WWE stage. After competing in his first match at 18 and achieving success in his homeland, Bálor relocated to Japan to hone his skills in the notorious dojo system of the Far East. Unsurprisingly, he thrived, winning multiple championships and leading several foot soldiers to support him. He soon relocated to America to ply his trade in NXT, where he achieved a record-setting run in the NXT Championship. 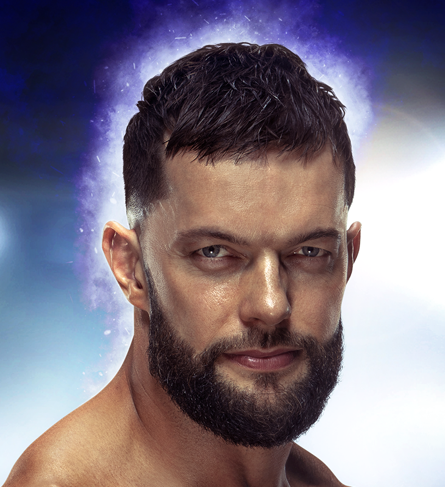 The combination of his quiet, accurate precision and his periodic transformation into the terrifying “Demon,” has made Bálor one of the hottest WWE commodities in more than a decade.